All the tacos you can handle for $30, plus $10 margaritas. It's Cinco de Mayo time again, and with the holiday always comes a slew of Mexican food offerings. 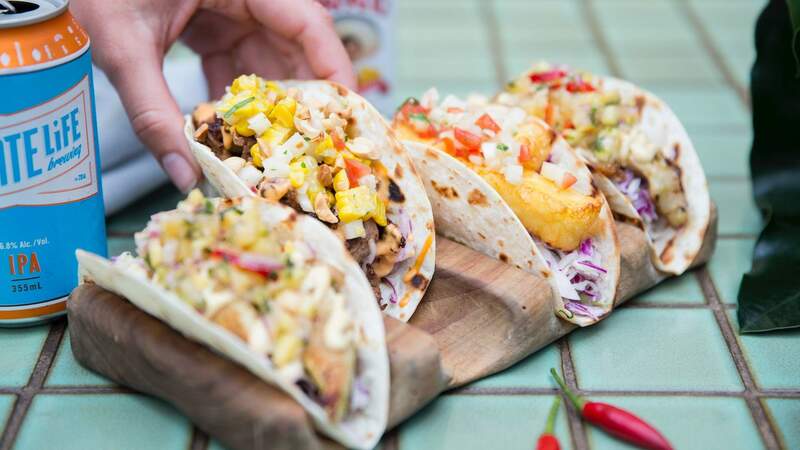 For the occasion, Neutral Bay's SoCal is bringing back its all-you-can-eat taco night on Tuesday, May 7 — so best start making room in your stomach now. For $30, you can tuck into as many tacos as your tum can handle. Think varieties like fish with pineapple and coriander salsa, smoked brisket with sweet chipotle and tofu with kimchi and daikon slaw. For drinks, the bar will be slinging margaritas for a tenner all night, too. You'll need to book a table between 5–10pm for the deal. And we suggest you do so soon — last year booked out very quickly. 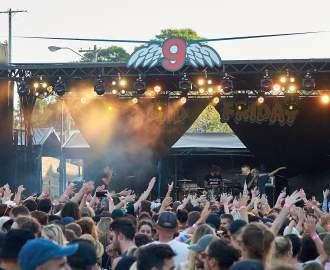 It's all part of the venue's second Taco and Tequila Fiesta, which celebrates Cinco de Mayo with a week of festivities.